Luxury Loft Apartments in Hollywood! 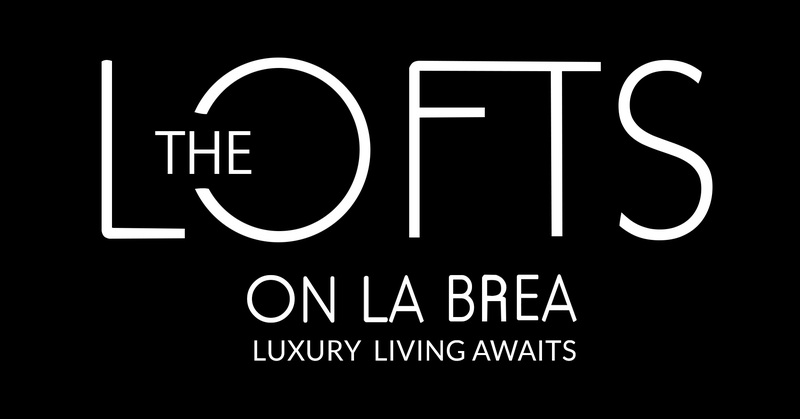 Welcome to the Lofts on La Brea! Living in the heart of Hollywood, California, you’ll want some of that movie-star glamour! The Lofts on La Brea delivers with chef’s kitchens featuring stainless steel appliances, private balconies, and soaring 16-foot ceilings. We also provide a rooftop barbecue and dining area, a rooftop lounge for sunbathing, a fitness/health center, and gated parking. We even offer furnished corporate units! You’ll love your view of the Hollywood Hills and the city skyline – and you’ll love being able to walk to nearby restaurants, shops, entertainment, and the Hollywood Walk of Fame. We’re located just off Hollywood Boulevard, minutes from the TCL Chinese Theatre, Madam Tussauds Hollywood, the Hollywood Bowl, Runyon Canyon, El Capitan Theatre, and the Dolby Theatre!